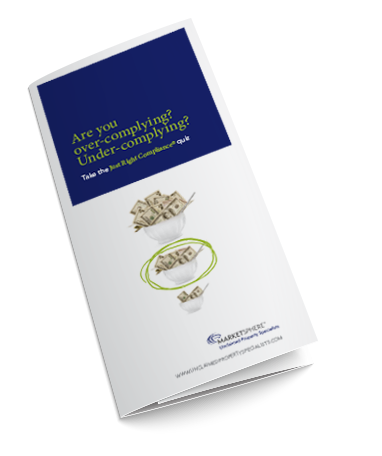 Are your Unclaimed Property payments Just Right for you? Unlike other firms that merely account for your unclaimed property, our professional advisors focus on helping you discover why you are generating so much in the first place. Then, we apply smart process and technology improvements to help right-size your payments. Our team is comprised of business consultants who are experts in the many facets of unclaimed property.